The impact of technology on the educational systems across nations is enormous. Dlodlo and Sithole (2001), acknowledged that ICT is the fastest growing technology in this dispensation and that its influence pervade all spheres of human performance. Man’s activities have become more knowledge driven – using emerging Information Communication Technologies (ICTs) such as computers, internet, digital equipment, mobile phones, chat engines and many other digital and multimedia communication technologies as the driving force in this direction. In a practical illustration, Molosi (2001) observed that the internet used only four years to reach fifty million users, while Television took thirteen years to attain the same number of viewers.  This goes to illustrate the speed at which technology is advancing. This trend has brought to the fore the need for integration of ICT in the education. Ghana in her 2007 New Education Reform (NER) made ICT a subject to be taught in school for the first time and became examinable in Basic Education Certificate Examination (BECE). 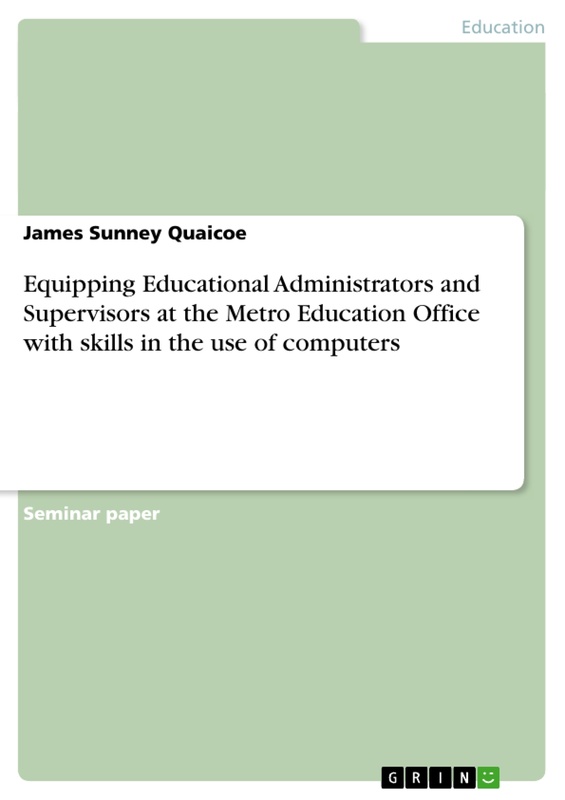 The success of the study of ICT in schools is linked the ability of Educational Administrators and Supervisors offer the technology based leadership. Consequently, supports Supervisors and Educational Administrators need to be equip with some level of ICT stills in order undertake any effective monitoring,. 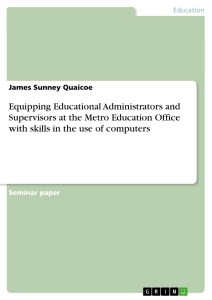 In effect, , if Educational administrators or supervisors lack the basic knowledge on ICTs or computers they may not be effective in accomplishing their duties. In the light of the above, it has become expedient for the Educational Administrators and Circuit Supervisors at the Metro Education Office, Takoradi in Ghana to be equipped with skills in the use Computers and their associated basic applications. To obtain the source of the problem pertaining to this assessment, a questionnaire was used to obtain the demographic information, level of education, knowledge in computers, knowledge on applications software and experience in the job, among other things pertaining to ICT/Computer use. A questionnaire with a four-point Likert scale was design to establish the ICT and Computer application knowledge skills level of Educational Administrators and Circuit Supervisors in the following areas ; Basic Computer Operations, File Management, Word Processing, Spreadsheet Use, Database Use, and Internet Use. In addition, the instrument contained a part that offered the target population to provide their demographic data. Educational Administrators and Circuit Supervisor – constituted the target population and they were thirty (30) in number. The break down was nine (9) males and twenty-one (21) females. The average age of the staff members is 40 years with the youngest having an age of twenty-eight (28) years and the eldest being forty-five (45) years old. A total of forty (40) percent of the have Teachers’ Certificate A – out of the percentage ninety -five (95) percent hold either a first degree or diploma certificate. Five percent are holding second degrees. In addition to the English Language – which is the official Language, each of the officers could also speak the local language predominantly used in the Sekondi Takoradi area. 1. Some Staff members have average computer literacy skills. 2. Not all have had basic instruction in computer use. 3. Most of the officers are not active users of computers. The target population have average work experiences of twelve (12) years. Each of them had taught in the classroom for not less than four (4) years. Most staff members see it as exciting that if their technology knowledge could be enhanced through a practical capacity building activity. Educational officers will be able to undertake basic computer operations using selected MS Suite Applications. 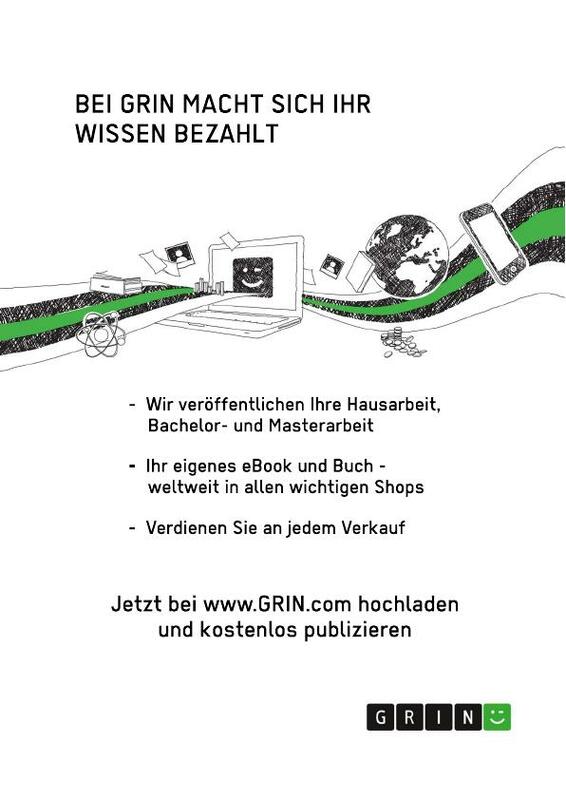 Vom Agent ohne Auftrag zum entrepreneurial Supervisor? Monströse Räume in Glukhovskijs "Metro 2033"
Voraussetzungen der Managertätigkeit - Soft Skills?